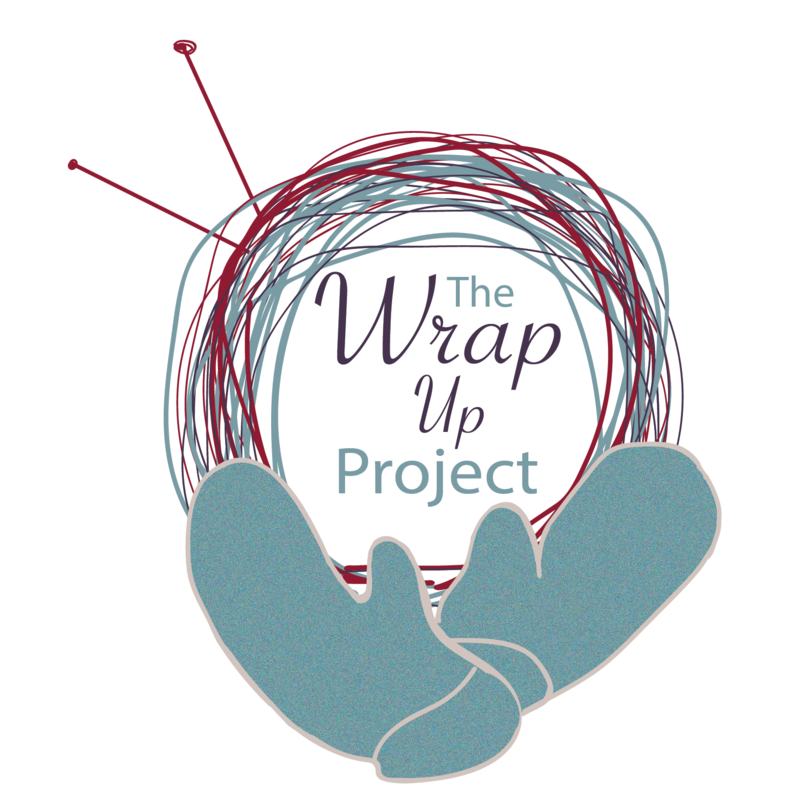 The Wrap Up, Lancaster Project (WUL) has been fortunate to get some great media attention from our local outlets, namely Erin Negley of LancasterOnline and Sarah Veronis of Blue Ridge Cable 11. Both have been outstanding supporters of the project from the beginning! In case you missed out some great media offerings, here are a few articles and videos to get you caught up. Scarf-bombing helps keep homeless, those in need warm this winter. Wrap Up, Lancaster! doubled the warmth through donated scarves and hats. Keep an eye out for more posts about us in the media as WUL grows!